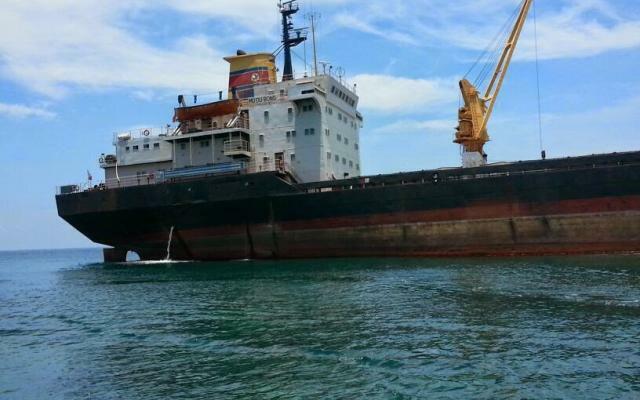 The 6700 mt cargo ship Mu Du Bong ran aground in the Gulf of Mexico near Tuxpan, Mexico. 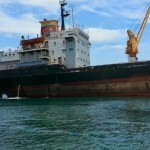 The Mu Du Bong was en route to Tuxpan from Cuba in ballast to load a cargo of fertilizer when it ran aground onto a reef. No reports of injuries. The Mexican Navy along with environmental agencies have dispatched teams to the scene due to the possible damage caused to the reef area. 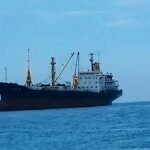 Reports state the crew of the Mu Du Bong did not follow the establish route resulting in the grounding. 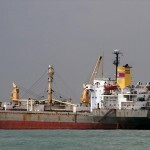 Federal authorities have stated they could impose sanctions on the vessel for breaking navigation rules.